And yet again, Orpik lets a man sit right in front of MAF for a PP goal. WOOOOOOOOOOOO. Nice goal and good awareness. Where's Despres when you need him? Robert Bortuzzo? Scores? What the hell? So no more talk about Despres scratched, right? ....Bortuzzo is from Thunder Bay too! That is why Bertuzzo is playing - twice as smart as Depres. Bortuzzo on the doorstep~ forget Sid, get this kid on the line. Wow, nice pass, great pinch. Well done, boys. Puck Drama wrote: That is why Bertuzzo is playing - twice as smart as Depres. ..but that Despres kid is pretty good too. Not familiar with Depres nor Bertuzzo. Last edited by murphydump55 on Tue Apr 09, 2013 6:22 pm, edited 1 time in total. 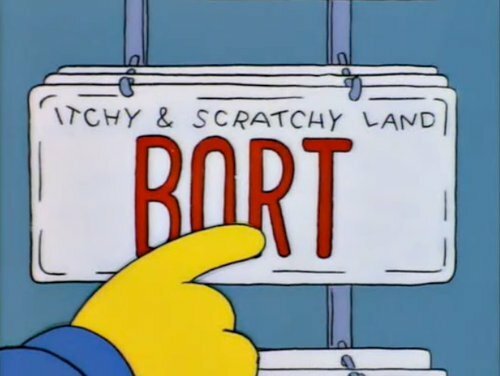 Guess dressing Bort wasn't terrible after all. DelPen wrote: So no more talk about Despres scratched, right? I have no problem with Bortuzzo playing. I have a problem with Engelland playing. If that was Despres, he probably would've scored too. Maybe. so how many goals does J Iginla have in Carolina ? Pens looking sharp, thank God for those 2 days off with no practice.